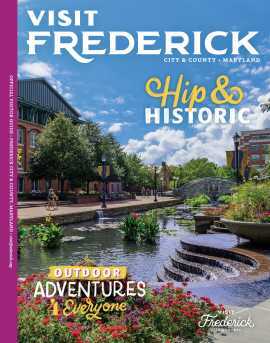 Each year, hundreds of thousands of people travel to Frederick County to revel in our parks and recreational amenities. Our county, and municipal park facilities offer a wide variety of recreational activities such as swimming, boating, camping, horseback riding, and nature programs in environments ranging from urban city parks to dense mountain forests. Pavilions are available for rental to host your next family reunion or outdoor wedding. Wonderful recreational experiences in our local parks are to be enjoyed in every season.